These ranunculus remind me of black holes, and all my weekends spent on the event horizon. Get it? No? Well, It's free flower time and you don't have to be a physicist* to win these crazy kids. Just comment for a chance. *Actually - I've been thinking and reading a lot of physics this year and I'd love to do a barter with someone who actually knows a lot about physics so I can ask all the questions I have. Wouldn't that be neat, information for flowers? i'm no physicist, but you can still ask me questions... i just might make up a few answers or two. and i would love to get sucked into this ranunculus vortex. Nicole Milman :) love the ranunculus, but don't love how the buds are so heavy and break off the stems so easily! I feel that it might be my week to win this time... fingers crossed (as always). That barter sounds great! I hope that someone reaches out here. Sign me up for a chance to win this week. What the frit?! (illaria) Are those yellow checkerboards??? Love 'em! And I'm no physicist but might I add that scientist friends are so underrated. AKA essential to one's well-being. It's hard to imagine what life was like before I had my entomologist pal. Wish I knew more about physics, too. 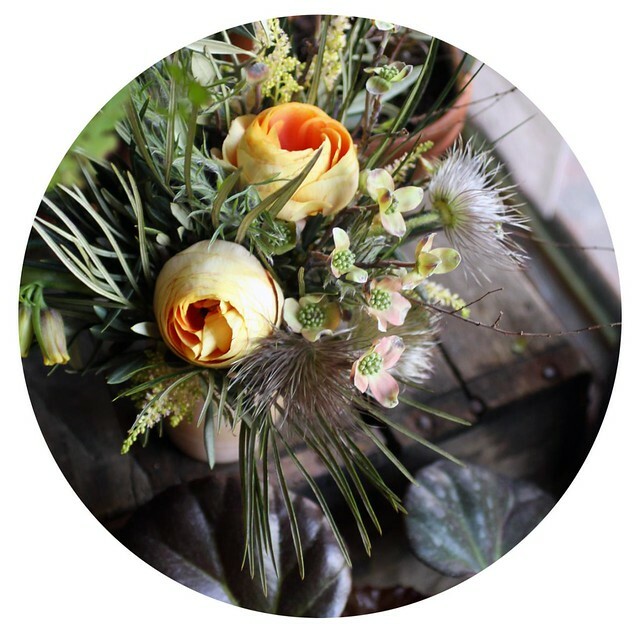 Would love to win some ranunculus! I could make some stuff up about physics! Flowers like black wholes also have sound! tomorrow is my birthday! flowers would make my day. Never saw black holes that beautiful!! Please pick me! Would love them . . . Build me up, buttercup. 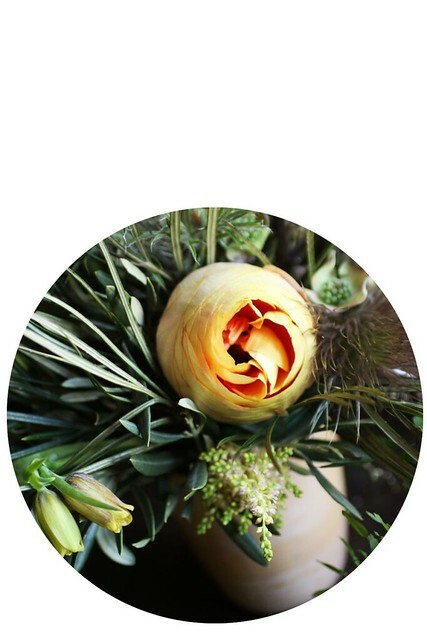 I'd love to have that ranunculus arrangement in my home! If u pick me I will ask my dad anything you want to know. Black hole, take me away! I'd pick a ranunculus over a black hole any day. Sign me up! I work very closely with physicists, and rarely understand even the most minute detail of their work. But I know that flowers are pretty! beautiful & mysterious.....these always remind me of Paris more than anywhere else in the world. I wish I were a physicist! i know nothing about physics, but tomorrow is my birthday and i'd sure love some beautiful flowers! I am not a physicist, but I am a historian. Any history questions? :) I love your flowers -- I am keeping my fingers crossed. i think i'm going to go get schooled so i can make myself a viable barter partner. physics, hmm? how about proofreading? i love your work . . . and your blooms. i love ranaculus times of year! perfect! and my favorite color too! Oooh, I would love to win a vortex of petals tomorrow!!! for a friend. thank you. I live in Austin, but have friends who would love an arrangement of black hole ranunculus! Or any of your flowers, they are always gorgeous. I hope I can win some for them! can't answer physics questions anymore, but i would recommend some books by james gleick. otherwise, lovely flowers as usual!